Mars Casino is like a breath of fresh air in the outer space. And you won't find something like it that often. 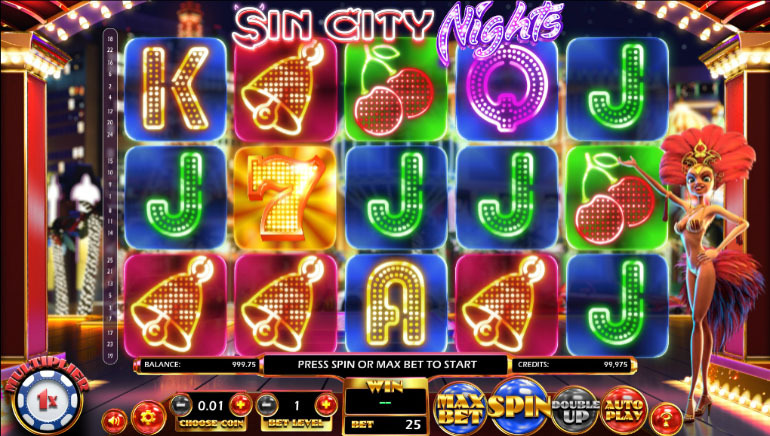 It was registered in 2016 under the legislation of Curacao operating according to the held eGaming license and running on SoftSwiss. The casino belongs to Direx N.V. company. The platform is compatible with both mobile devices (phones, tablets) running on iOS and Android, and PCs. There are 8 available currency options at Mars Casino: Russian Rubles, Euros, American Dollars, Canadian and Australian Dollars, UK Pounds, Norwegian and Swedish Crones alongside with bitcoins. Transactions in both directions (replenishment and withdrawal) can be done using Visa, MasterCard or Maestro credit cards or other payment systems including Neteller, Skrill, Paysafe, Sofort and Cubits. The minimum threshold for any transaction is €$10/0.01 BTC. The aforementioned monetary operations are also toll free and are carried out immediately meaning all the operations are completed instantaneously. You would never go out venturing without a loyal companion by your side, would you? Why risk it if your journey to being rich is a virtual one instead of physical? Mars Casino provides you with professional customer support 24/7 and will never abandon you. All the support managers can be reached via online-chat option or email. And Mars Casino does not offer just any companions, they offer the best heroes from our all-time favorite sci-fi classics such as Spock, Gamora, Korben Dallas and many others. The managers will consult you on any questions and/or issues having to do with the Casino and will also help you to recognize gambling addiction providing you with help required. The website itself and the support options are available in two languages: English and Russian. 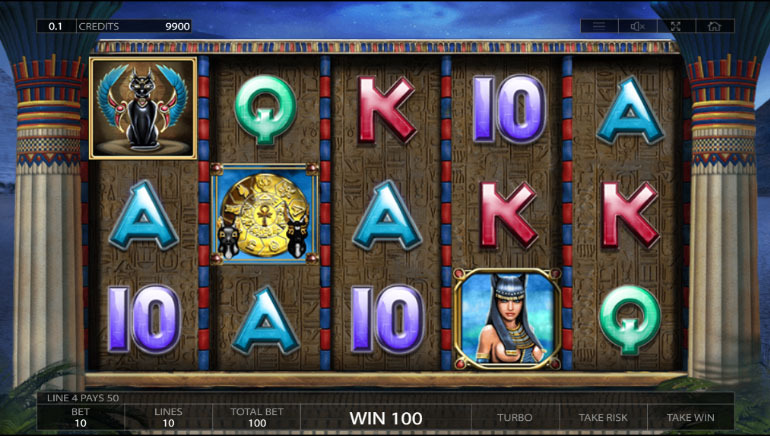 Mars Casino offers you more than 900 slots and table games from the best developers in this galaxy. 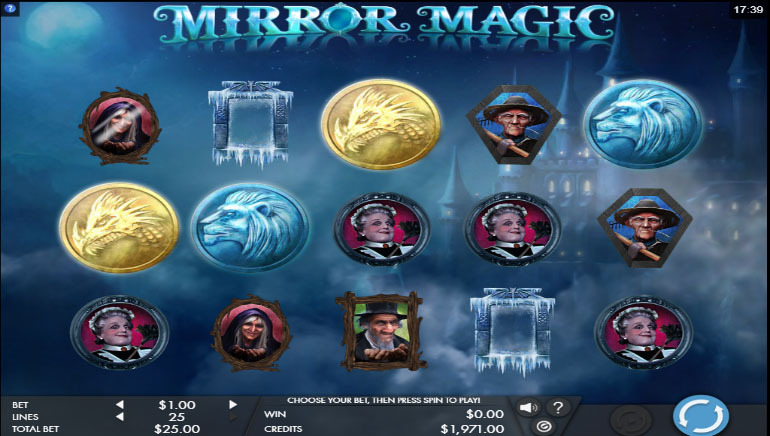 Among the providers are such famous and aspiring companies as Amatic, Betsoft, Quickfire (Microgaming), SoftSwiss, NetEnt, Endorphina and Ezugi. 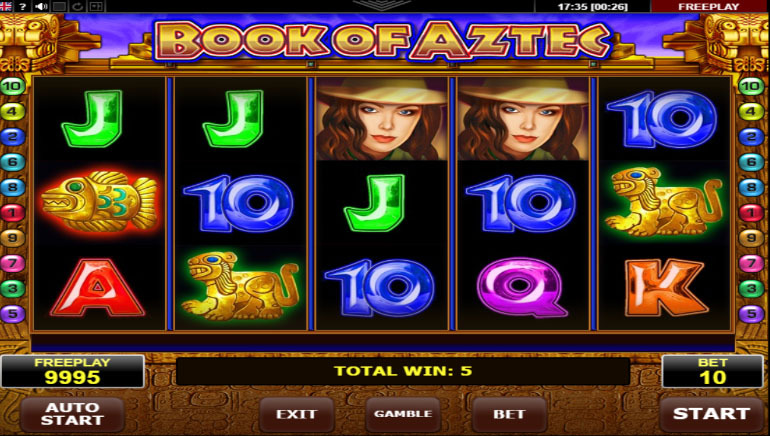 The games are divided into several categories including classic table and cards games such as all sorts of Blackjack, Baccarat and Roulette, slot-machines which can in turn also be broken down categories according to the ranging from fantasy-themed ones (Koi Princess, Greedy Goblins, Charms and Clover) or mythology (Book of Aztec, Book of Pyramids, Thunderstruck II) to the modern and not so noir detectives or rock inspired games (Guns N’ Roses Touch, Jimi Hendrix Touch, Motörhead Touch). The majority of these games can be played in demo mode allowing you to get a glimpse at them before you start betting real money. All the games use state of art algorithms to ensure fair play. Mars Casino has a provability widget if you want a proof. Restrictions apply to the following countries: Spain, Ukraine, United Kingdom, Israel and United States. Nevertheless, clients from the US can still play and bet using Bitcoin or other digital currency. 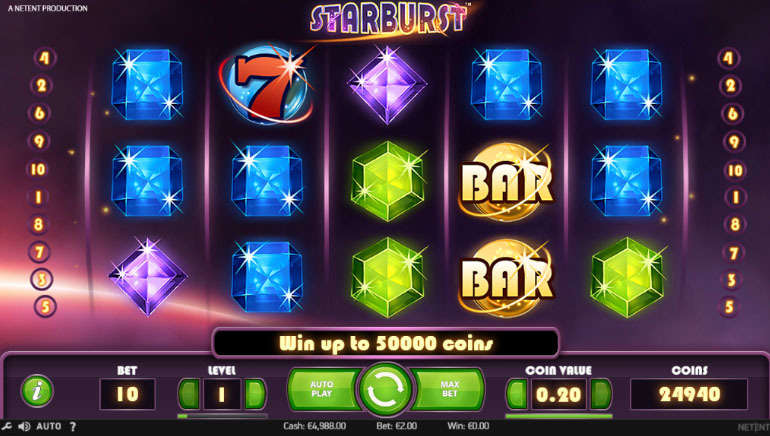 If you are an adventurous and daring person who appreciates cosmic design, fair and secure play, constant promotions and high-quality support together with an impressively rich game collection, then Mars Casino is your must.